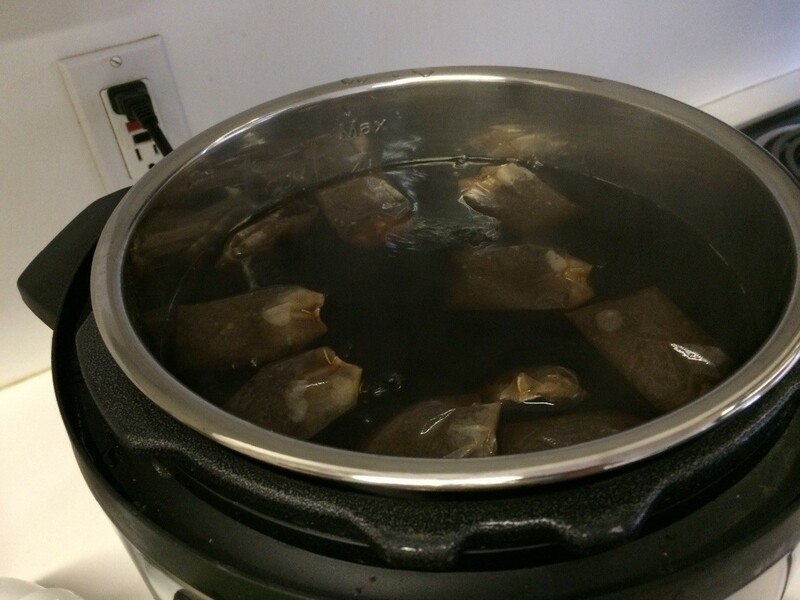 This is a guide about pressure cooker tea. This strong tea can be served hot or cold. It is delicious both sweetened or unsweetened. A strong tea that can be made for a crowd. Serve hot or cold, sweetened or unsweetened. 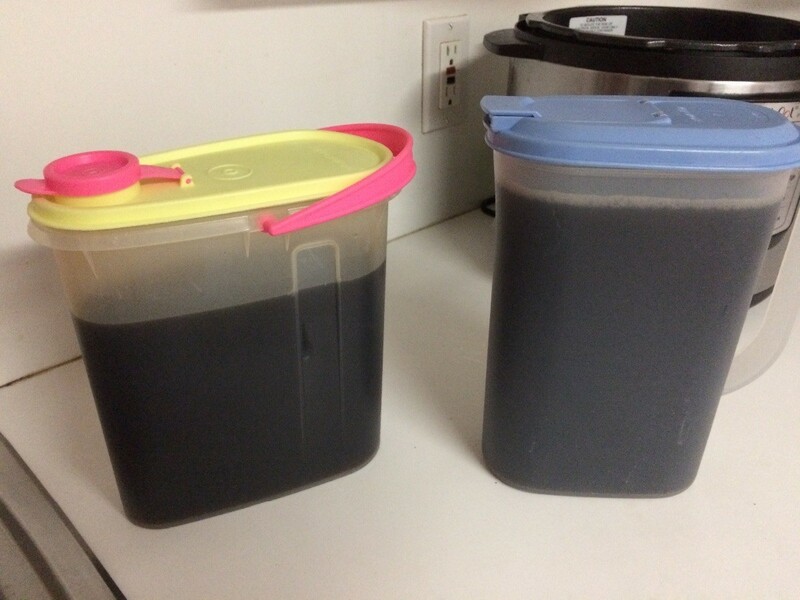 Recipe is for 1 gallon, and can easily be reduced. I'm going to experiment with all different flavors of tea for the summer! 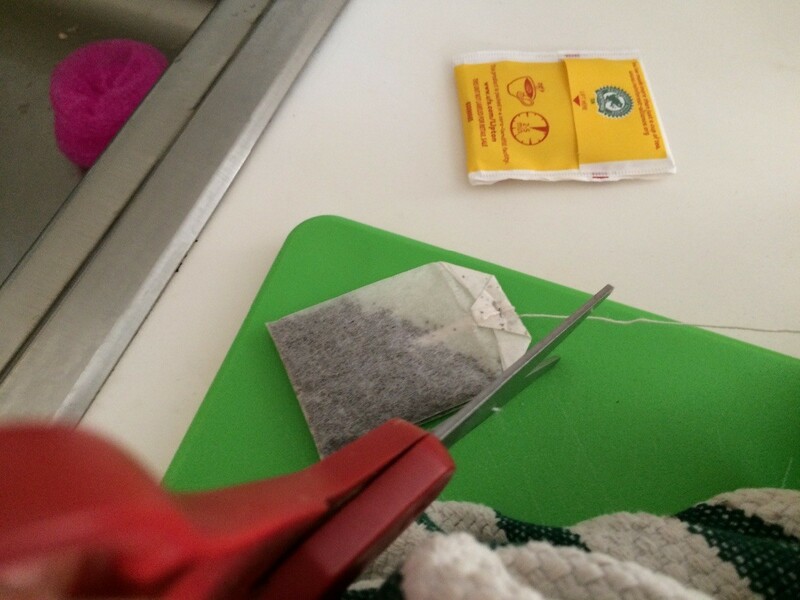 Cut off strings and tags from tea bags. 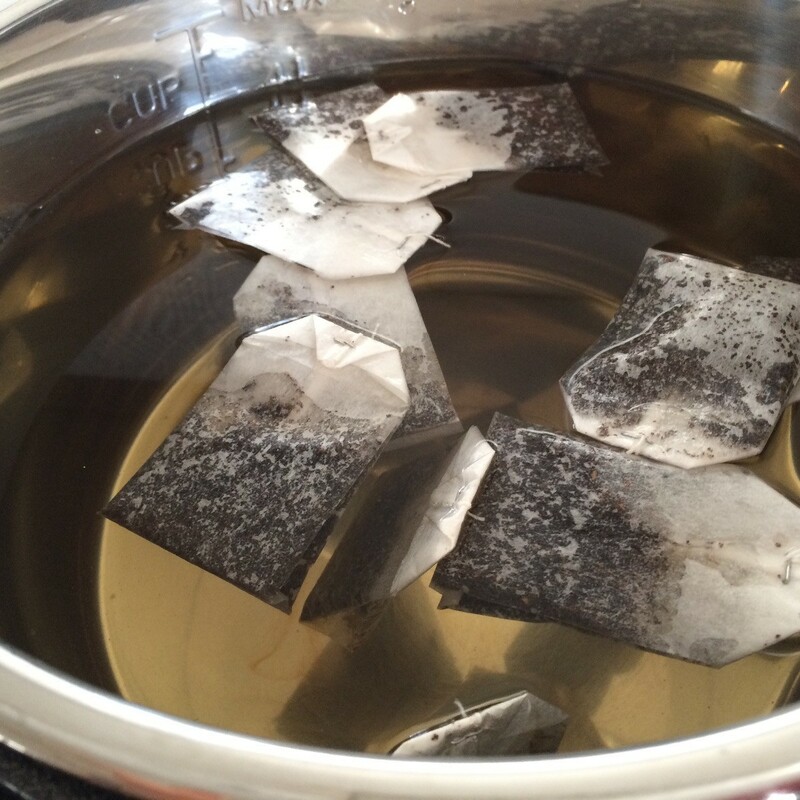 Submerge the bags in a gallon of cold water. Add 1/4 tsp. baking soda to eliminate bitterness. Bring cooker up to pressure. Cook 4 minutes. Quick release. Remove the bags. I compost mine. It is done if you want to serve hot. 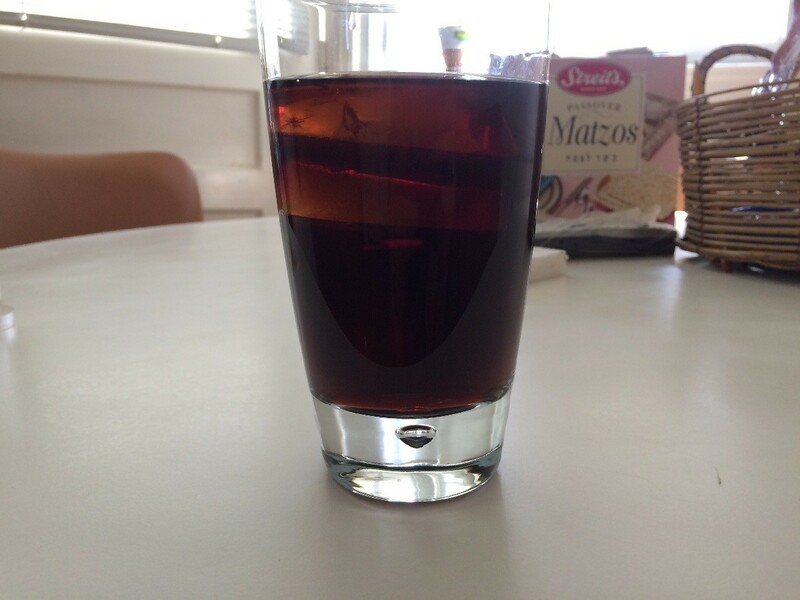 If you want iced tea, you can add your sweetener now. I sweeten by the glass. When the tea is cooled enough, ladle into pitchers. I never EVEN thought to make tea in one. Smart! 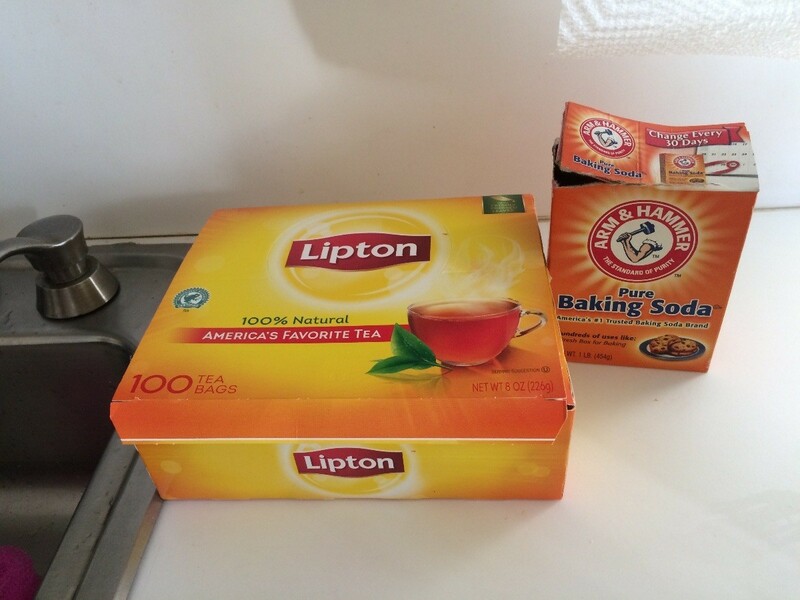 one may also make genuine "sweet tea" by placing the sweetener in the pot with the tea. The "sweet tea" I grew up with was always brewed with the (sugar) sweetener, the taste is remarkably different than adding the sweetener afterword.